Pop over to Amazon for 40% off the top-rated 42-piece Rubbermaid Easy Find Lid Food Storage Set for (regularly $26.65) — discount good today only on Amazon’s Deal of the Day. 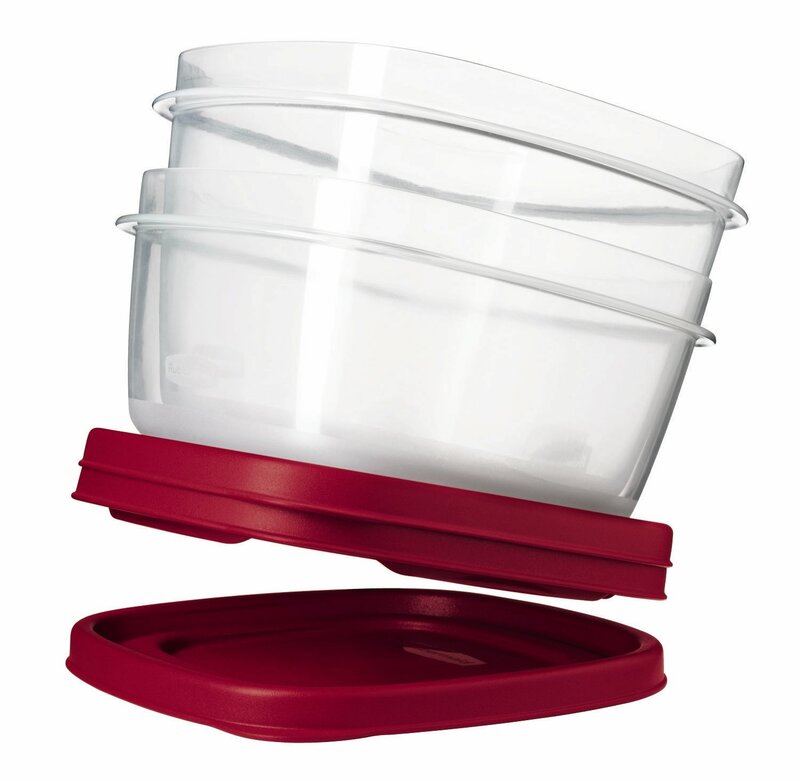 We recommend this set because the lids snap to the base of the container making it easy to store and find the right lid. The graduated container sizes also nest to take up less storage room in your cabinets, and the square shape uses less space in your refrigerator. At $15.99, this is a great deal! The set includes five 1/2 cup, five 1.25 cup, five 2 cup, two 3 cup, two 5 cup, and two 7 cup containers with snap lids. :: Learn what reviewers say to give this set 4 1/2 stars. 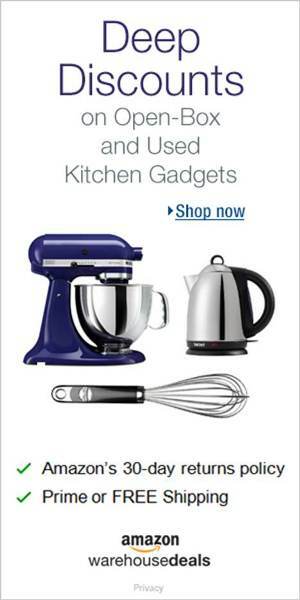 This entry was posted in Cheap, Cooking and Entertaining, Daily Deals, Dallas, Fort Worth, TX and tagged Amazon, Cheap, Dallas, Fort Worth, Frugal Living. Bookmark the permalink. It does not show this price, it shows around $35 for the set. Hi Carol and Shane. Thanks for stopping by! I’m very sorry you missed this deal! 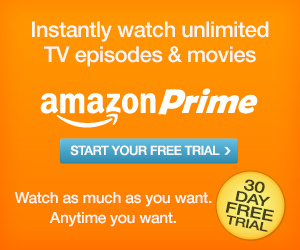 Amazon sold out of this quickly and replaced this with another offer. 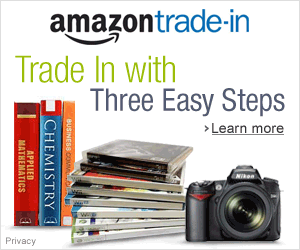 As you might already know, Amazon’s daily deals are limited to quantity available, and once they sell out, then the same item can become available to purchase through 3rd party sellers through the Amazon Marketplace — the higher price you are seeing now is from these 3rd parties (not Amazon). 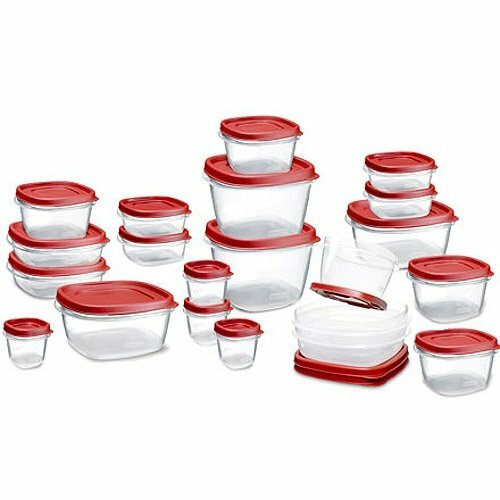 In case you are still interested, I did find a larger 50-piece Rubbermaid set in this line for $24.69 + Free Shipping at Amazon (again, not sure how long the price will stick around). It can be found here at this link.